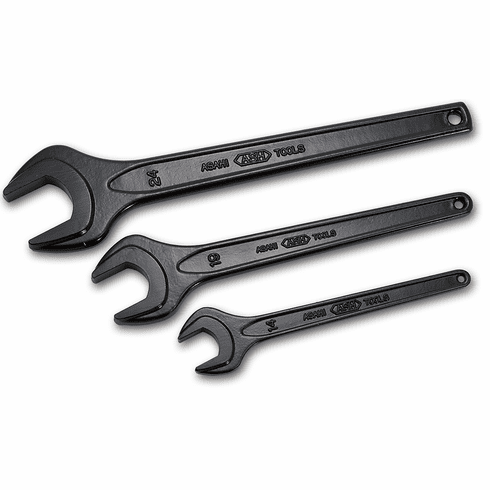 Asahi, Open End Spanner, 7mm, SS0007. JIS H Quality.Made in Japan. 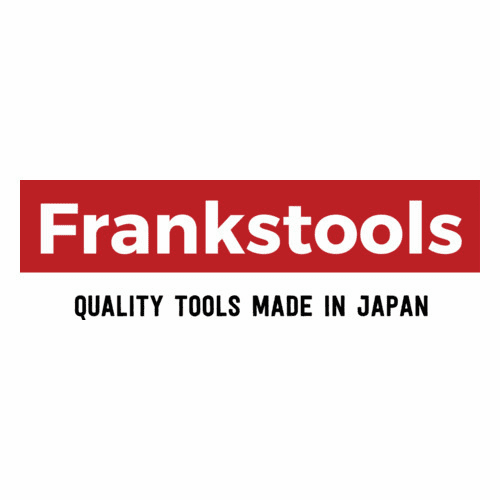 Home/Asahi Tools /Asahi, Open End Spanner, 7mm, SS0007. JIS H Quality.Made in Japan.